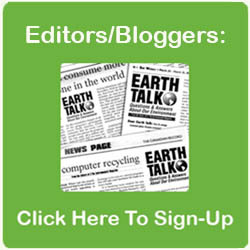 Dear EarthTalk: I can’t believe An Inconvenient Truth is already 10 years old. What are some of the best environmental documentaries that have come out recently? 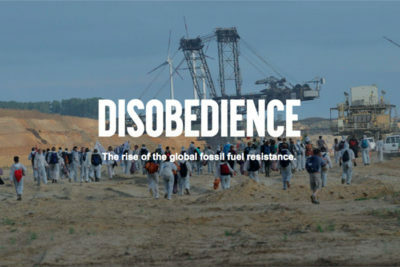 An Inconvenient Truth is a decade old this year, but a host of new eco docs, such as Disobedience, are still addressing how we can combat global warming. It great that new movies are coming out (and maybe a new ‘An Inconvenient Truth ‘), yet I think writers and movie makers should find new interpretations and representations to these issues, to pull the general public’s attention back in. That is what I’m trying to do in my writings anyway.